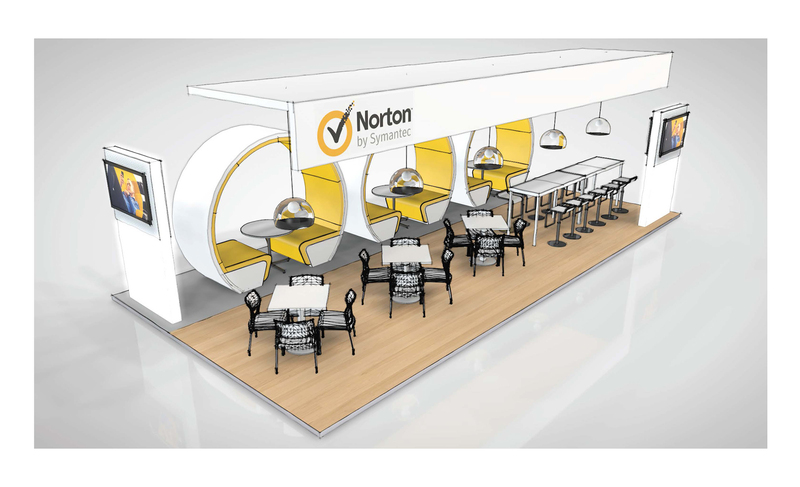 Safety, security, peace of mind, and the comfort that comes with these is what the Norton Airport Lounge offers to travelers – a cyber haven where travelers can relax, recharge and learn how they can be safe and secure everywhere with the Norton Wifi Privacy Secure VPN. 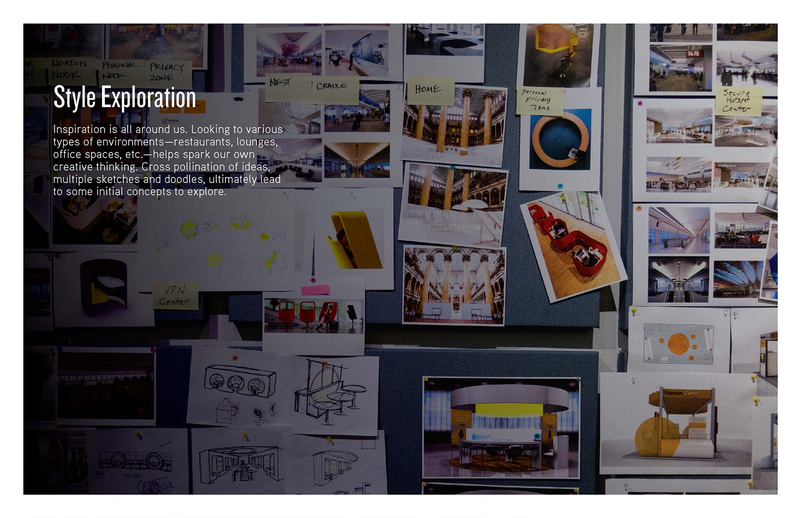 There were three concepts that were created at the studio. 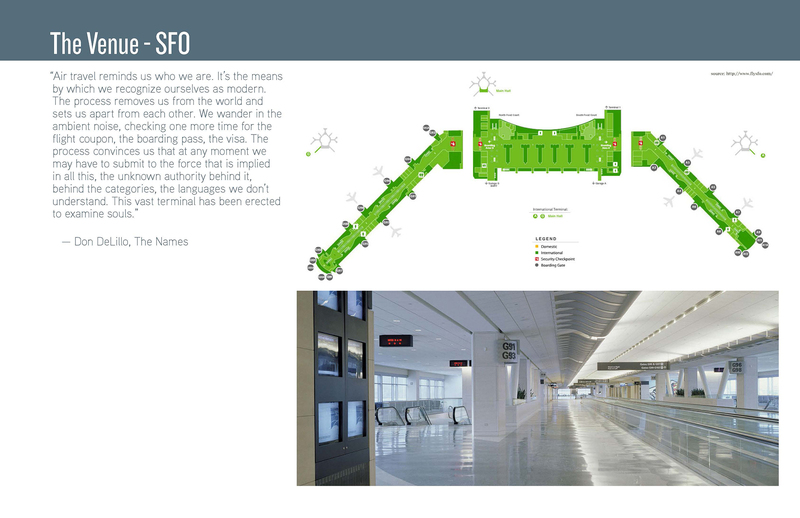 All the concepts presented were inspired by the descriptions given to us that were required for the space. 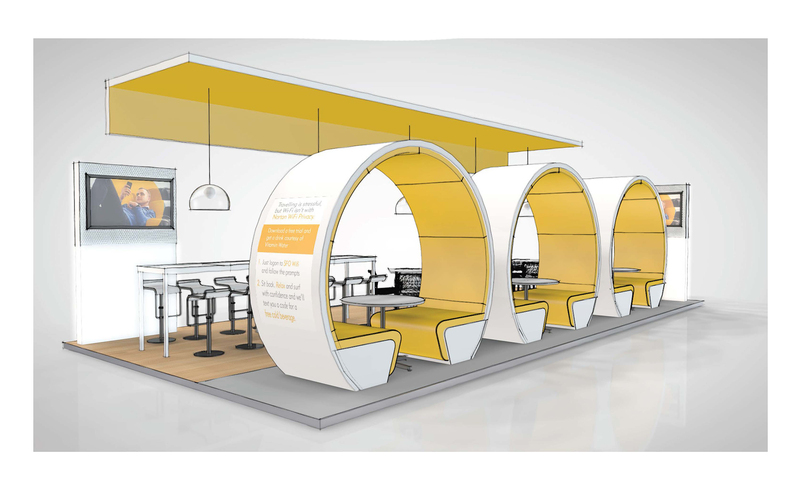 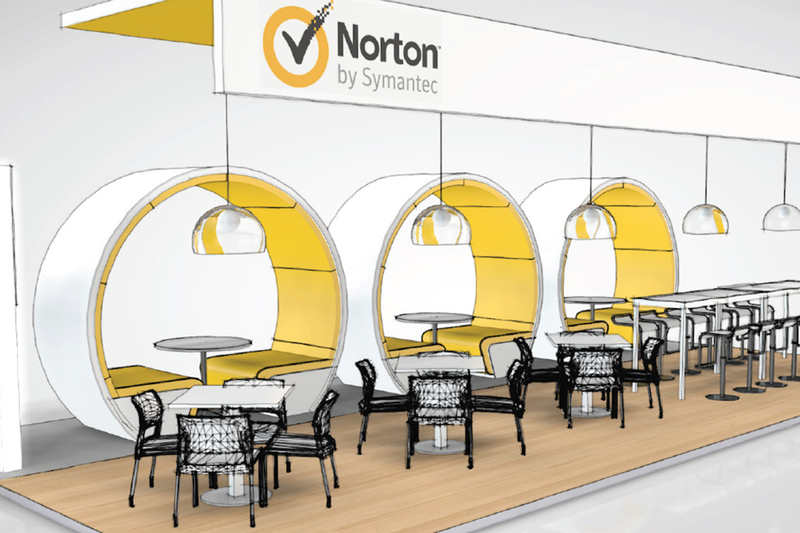 Designs needed to be bright, comfortable, convenient, sleek/clean, modern and most importantly represent a uniquely Norton by Symantec experience. 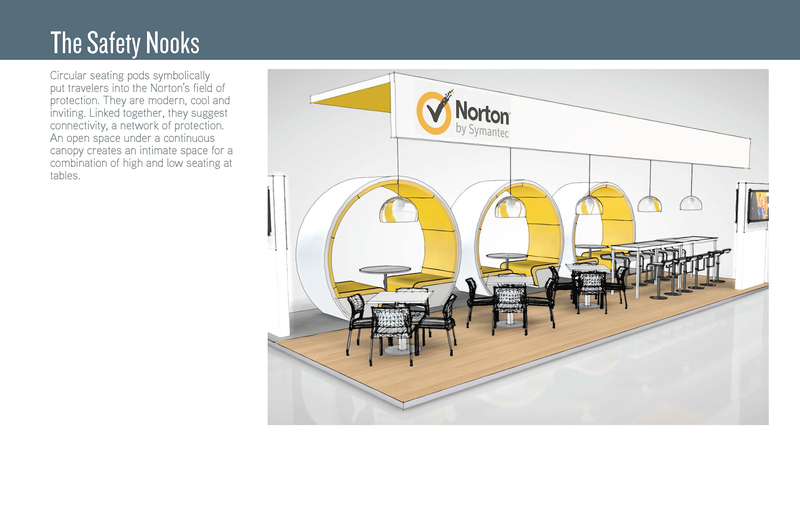 The concept I was assigned to design was called “The Safety Nooks”.